As the stainless steel is pickled, metallic components of the alloy are oxidized from the surface of the part into the acid pickling solution, producing metal salts in solution, and liberating hydrogen gas in the reduction reaction. As the concentration of metal salts increase in the pickling solution, the rate of oxidation of the metallic substrate will be affected. Although a small amount of metal salts dissolved in the pickling solution will initially enhance the dissolution rate of metal oxides at the surface of the part, -catalyzing the electron transfer step from the metal to the hydrogen ion at the solution-substrate interface, - generally the rate of pickling will decrease as the metal salt concentration in the pickling solution increases. ​At some point, dependent upon the operational parameters of the particular pickling bath, the pickling rate will become unacceptably slow or incomplete, decreasing both the quality and the throughput of the pickling operation. At this point, the pickling bath is either discarded and made up with a fresh acid mixture, or partially discarded and refreshed with the appropriate acid mixture. The spent pickling acid is either treated in-house or contracted for disposal off-site. Hauling away spent pickling acid is typically an expensive proposition, which requires a significant amount of paperwork. Disposal also subjects a company to long-term liability for its hazardous waste byproduct. Treating the spent acid in-house requires added capital investment, labor and operational cost, and exposes plant personnel to increased health and safety risks. In the case of nitric-hydrofluoric acid pickling solution, the overwhelmingly predominant anions are the nitrate ion, NO3 -1 and the fluoride ion, F -1. As these nitrate and fluoride anions in the acid solution come in contact and are attracted to the positively charged membrane, they diffuse across the membrane into the less concentrated water solution on the other side of the membrane. This is due to the concentration difference across the membrane. Simultaneously, the thermodynamic Law of Electroneutrality (in solution total charge must balance to zero) requires that the transference of every nitrate or fluoride anion across the membrane be accompanied by the transference of a positive charge. Positively charged ions such as the ferrous cation, Fe+2, or the nickel cation, i+2 or other metal cations, are strongly inhibited from crossing the positively charged membrane because of the repulsion between like charges. The hydrogen ion, present in the acid solution as H3O+ ions, or protonated water, is also positively charged, but is able to cross the membrane with very little hindrance. This occurs for two reasons: the highly associated nature of water allows the hydrogen ion to effectively delocalize its charge, and because of the high concentration of hydrogen ions in the acid solution. (See Figure #2) Figure #2 depicts a typical, automatically operated acid recycling configuration. 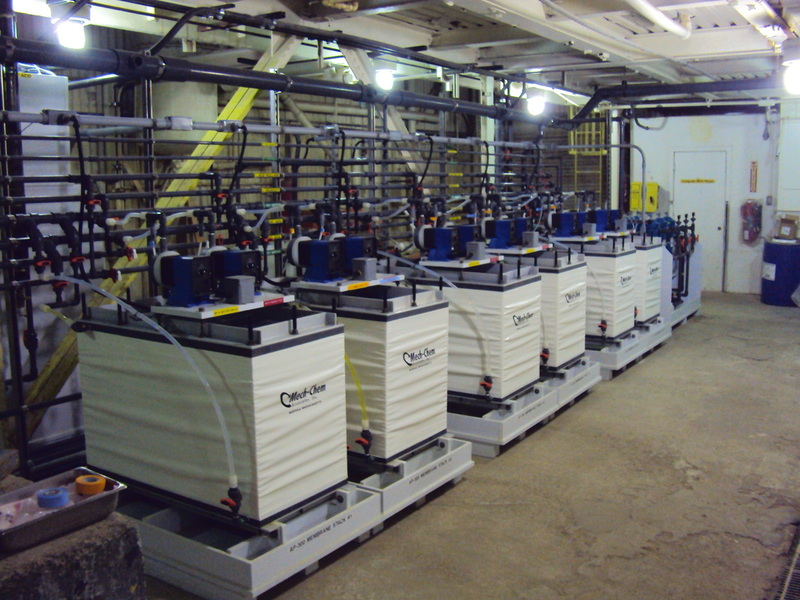 The acid recycling system has two liquid chambers at the top of the unit: one chamber is for water, and the other is for the acid to be processed. A dual set of level controls is located in each chamber. As the acid level drops in the chamber, the primary level controller will energize a self-priming air diaphragm pump located on the system. Acid solution will be drawn into this pump and then sent through a filter and into the acid holding chamber on top of the module. Once the acid holding chamber has been refilled, the primary level controller will shut off the pump. Should the primary level controller fail for some reason, a secondary level controller will shut off power to the system at emergency-high, or emergency-low level, and an audible alarm will sound. A similar dual arrangement is present in the water holding chamber. Instead of a pump, the primary level controller is tied into a solenoid valve which is plumbed to the water feed line. Once the water and acid solutions are in the holding chambers on the unit, they flow independently, by gravity, into the membrane stack(s) on the base of the unit (see Figure #2) The acid and water solutions flow counter-currently through the membrane stack, thus maximizing usage of the concentration gradients. 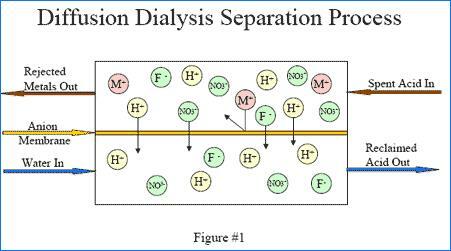 Using the principles of Diffusion Dialysis, anion exchange membranes segregate acid molecules into a purified zone. 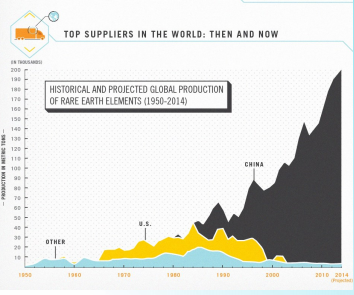 Typically, 80-95% of the acid is recovered with 70-95% of the metals removed. ​The acid recycling system is a fully modularized unit. 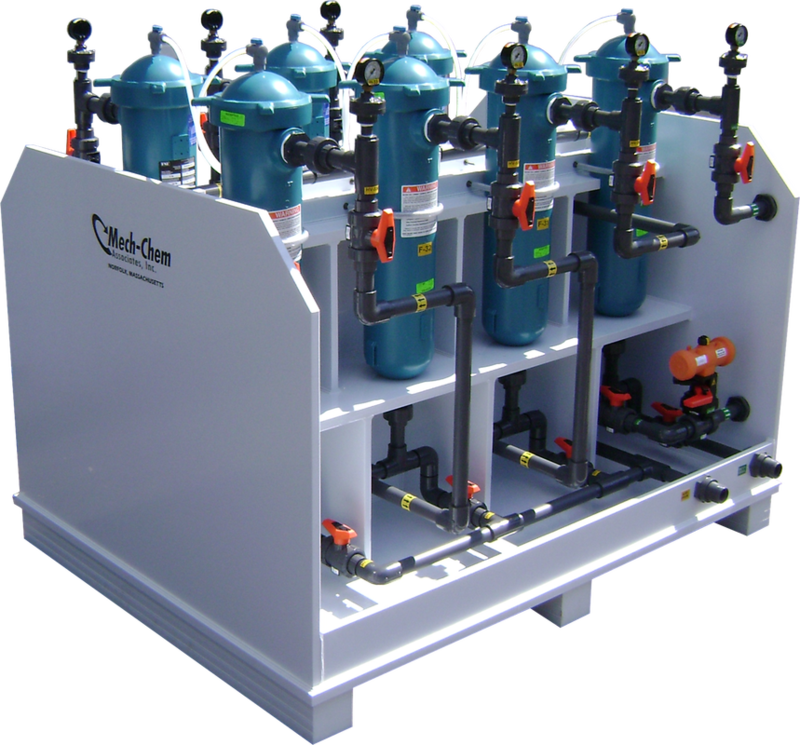 For installation, the pump on the acid recycling unit is plumbed to the working pickling tank(s) and a solenoid valve on the unit is plumbed to a pressurized water source. 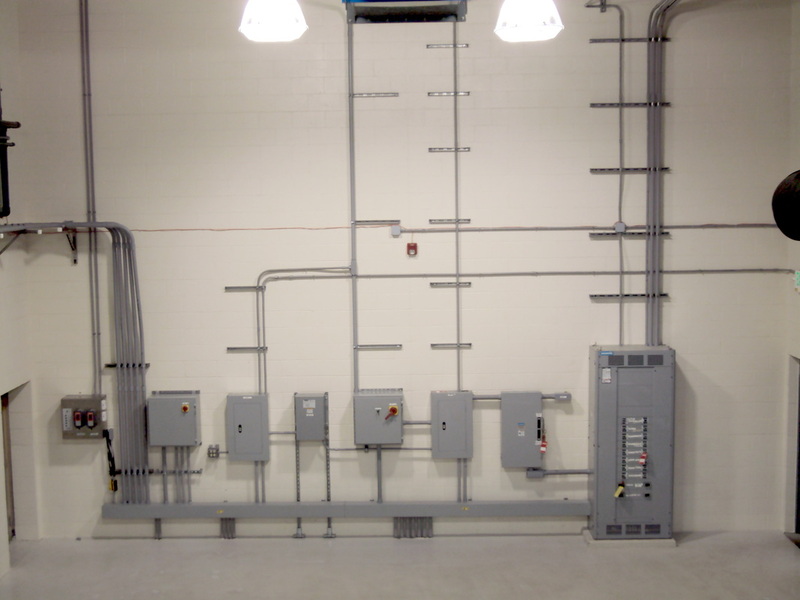 The system uses 115 VAC/ 20 AMP service and, upon delivery, can be plugged in and immediately utilized. 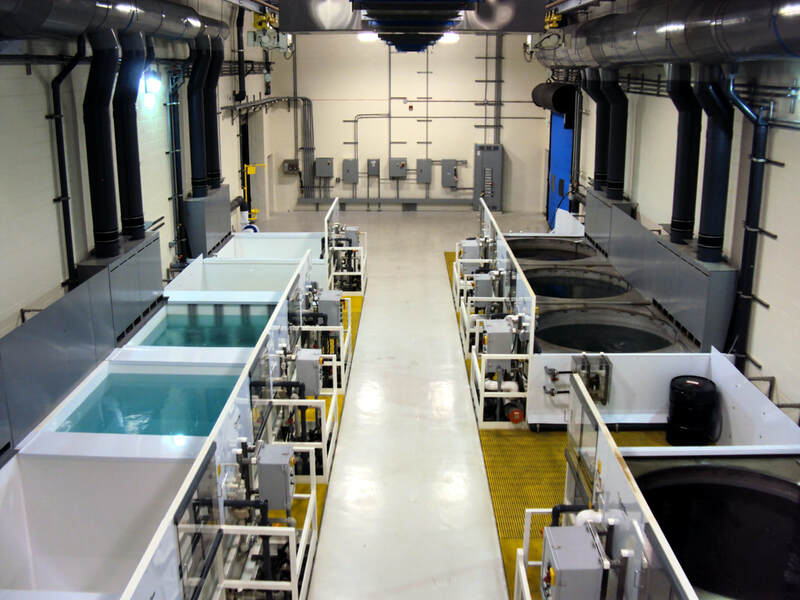 Resin Sorption technologies have occasionally been utilized for the recycling of stainless steel pickling baths. This technology relies on the sorption of acid molecules on an ion exchange resin bed. The process works by pumping contaminated acid into the bottom of the resin bed. Acid is absorbed by the resin particles and the partially de-acidified salt solution is collected from the top of the bed. Water is then pumped into the top of the bed, desorbing the acid from the resin and the recovered acid product is collected from the bottom of the bed. The above cycle is continuously repeated by alternately opening and closing a series of valves. Acid recovery efficiency via resin sorption can vary between 40% to 90% per pass. Metal removal rates per pass can be as low as 25%. One reason for this low metal removal efficiency is due to the entrapment of process solution in the resin bed column. 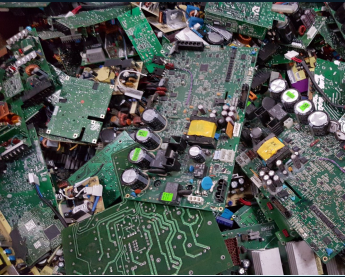 This entrapment hinders overall recycling efficiency because it requires multiple passes to achieve sufficient metal removal. 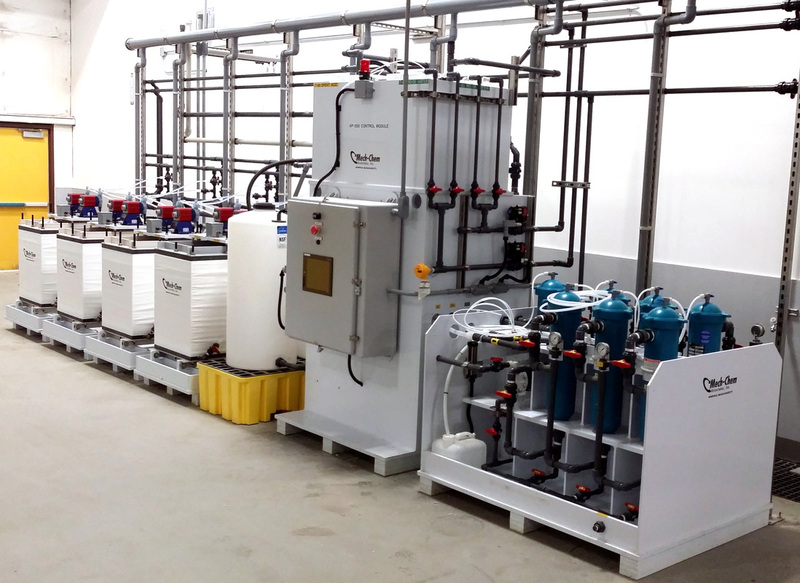 With Diffusion Dialysis technology, significantly less waste by -product is produced typically one-half to one-fifth as much as with resin sorption systems. 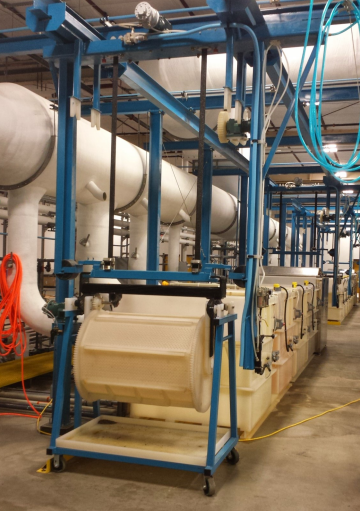 With the advent of significantly more durable ion exchange membranes in recent years, the life expectancy of the majority of the ion exchange membranes utilized in Diffusion Dialysis acid recovery can be up to 10-20 years, dependent upon the application. Typical ion exchange resin life in acid sorption systems varies between 2-5 years. Both technologies require very good pre-filtration of the process solution prior to introduction into the recovery units. 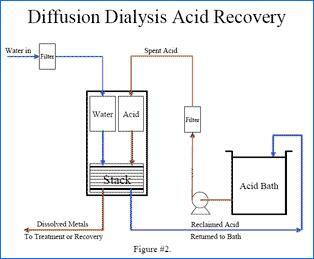 ​To prove the effectiveness of the Diffusion Dialysis technology in removing metallic contaminants and in producing workable concentrations of recovered acid, a pilot study was performed at the customer's facility, by in -plant personnel, on their working pickling solution. The pilot studies showed excellent results in removing metallic contaminants and generated a recovered acid permeate of high concentration for reuse. The acid depleted fraction following dialysis produced a solution which was rich in metal and weak in acid concentration. A 600 GPD acid recycling system was installed directly on to the working pickling tank, as illustrated in (Figure #1). Additions of virgin acid are made to replenish depleted volumes due to: consumption, drag-out, exhaust escape, and the minor amounts lost in the dialysis process. (Table #1) Relates the Diffusion Dialysis performance results of this installation. Sixteen sample sets were taken over a three month period and averaged. Recycling efficiencies (in parentheses) were calculated by comparing the recycled acid and rejected metal concentrations to the initial pickling bath concentrations. 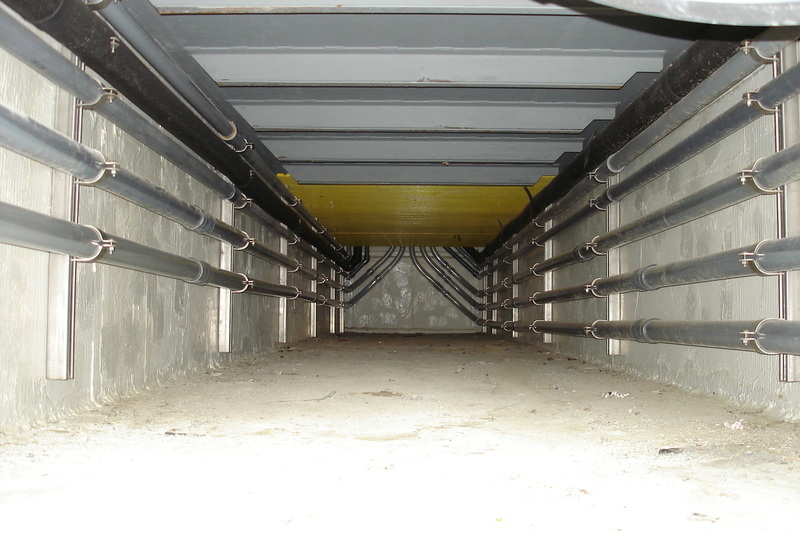 The system is dialyzing about 500-600 gallons per day. A flow imbalance between the reclaim stream and reject stream can produce concentration increases, as seen in the increased nitric acid concentration in the reclaimed acid solution as compared to the initial nitric acid concentration. 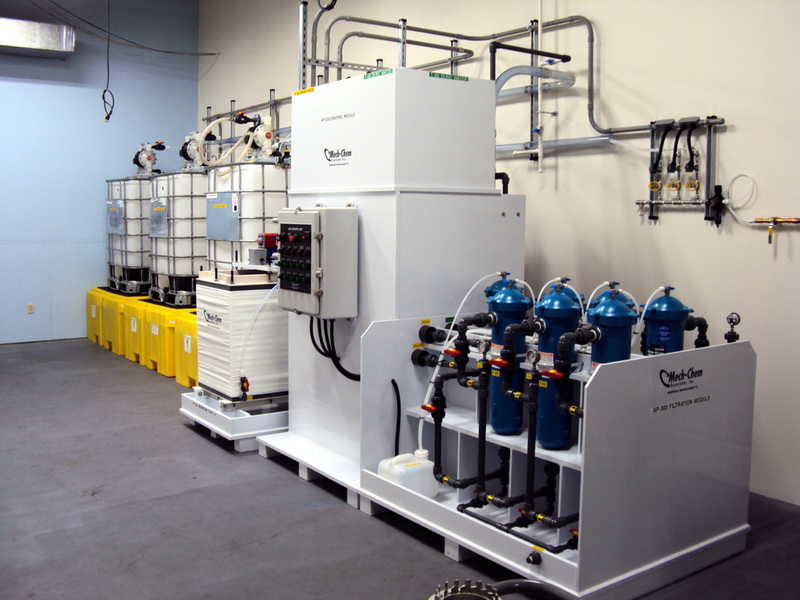 Saving money, streamlining production, reducing waste and improving worker safety were some of the goals an electronics plating company aimed for when it started investigating diffusion dialysis. 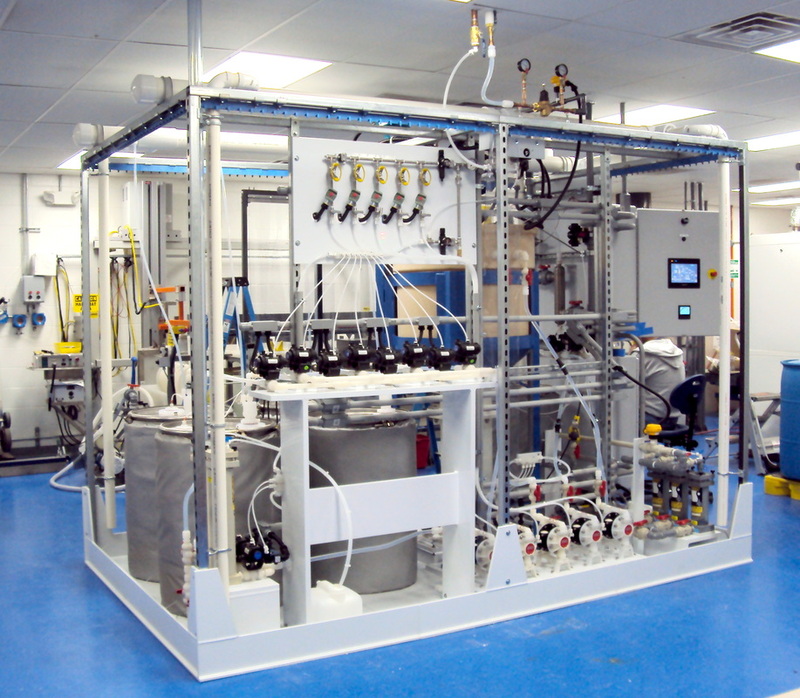 Diffusion dialysis is used to recover and recycle a range of industrial acids and acid mixtures. Successful applications include hydrochloric acid pickles, nitric acid rack stripping solutions, nitric and hydrofluoric acid etch solutions, sulfuric acid anodize solutions, and other acid processes. For this company, proposals for capital projects, such as implementation of diffusion dialysis, were required to undergo an environmental impact review and a review of the impact on manufacturing/operations. Once within the membrane stack, the acid diffuses into the water. 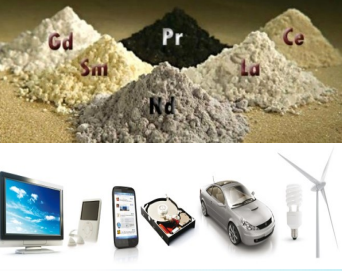 The majority of the metal contaminants are left behind. Two streams are produced from the system. One is a purified recovered acid. The other is a metal-bearing, acid-depleted stream. 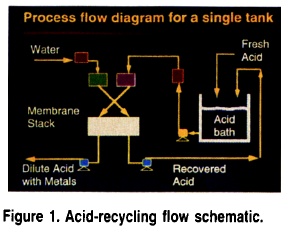 The recovered acid is recycled back into the operating bath, and the metal-rich, acid depleted stream is directed to waste treatment or a recovery/volume reducing system. 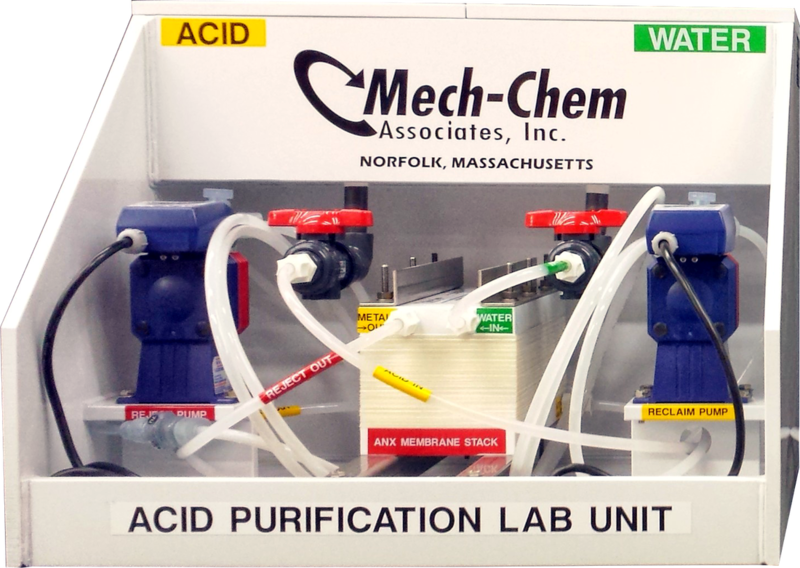 Mech-Chem designs, fabricates, and assembles PLC automated modular pilot systems for developing, testing, and validating various processes, operations, and applications that need to safely handle and use hazardous acid and chemicals. 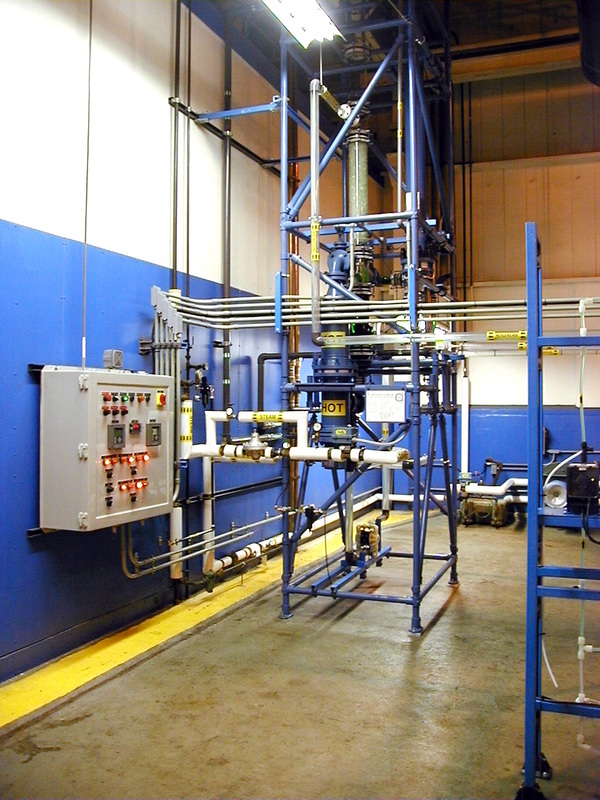 ​The picture above shows a modular AP-60 Acid Purification System which can process 60 gal/day of used, spent or waste acid. 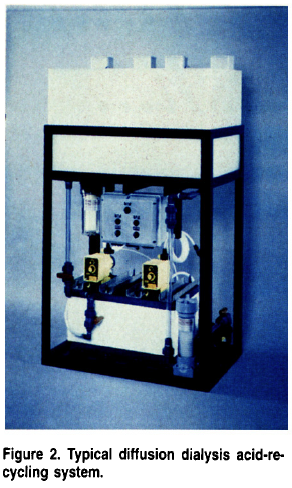 The system pictured on the right is a self-contained reactor unit with sliding cover. 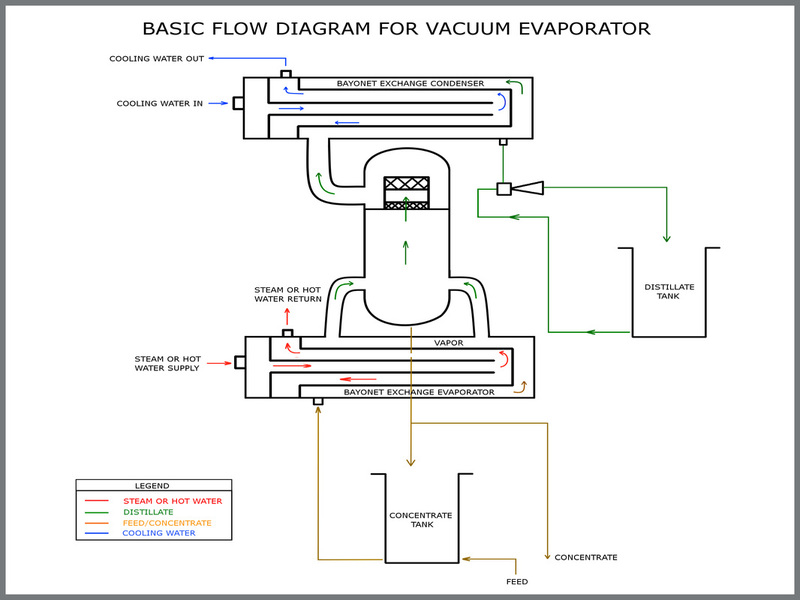 The reactor system is used for carbon processing operations and metal dissolving, extraction and purification applications. ​The picture to the right shows a pilot acid distillation system. 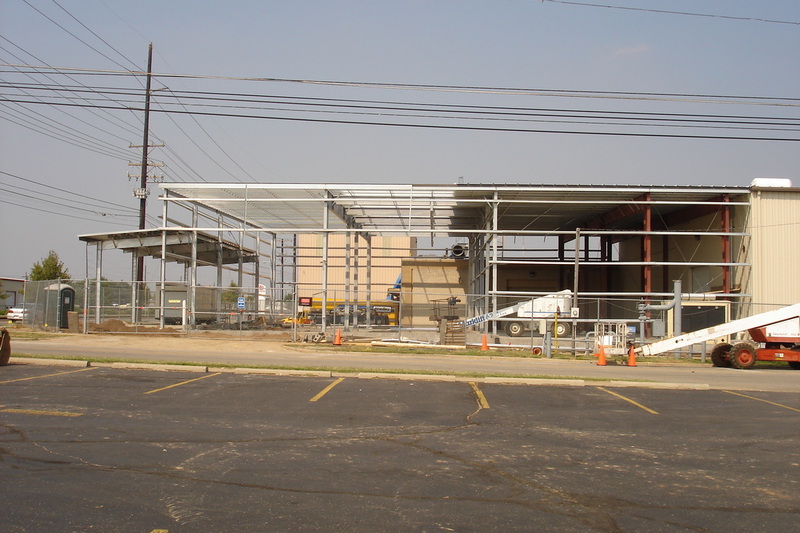 The materials of construction are glass components with tantalum heat exchangers assembled with PTFE gaskets. 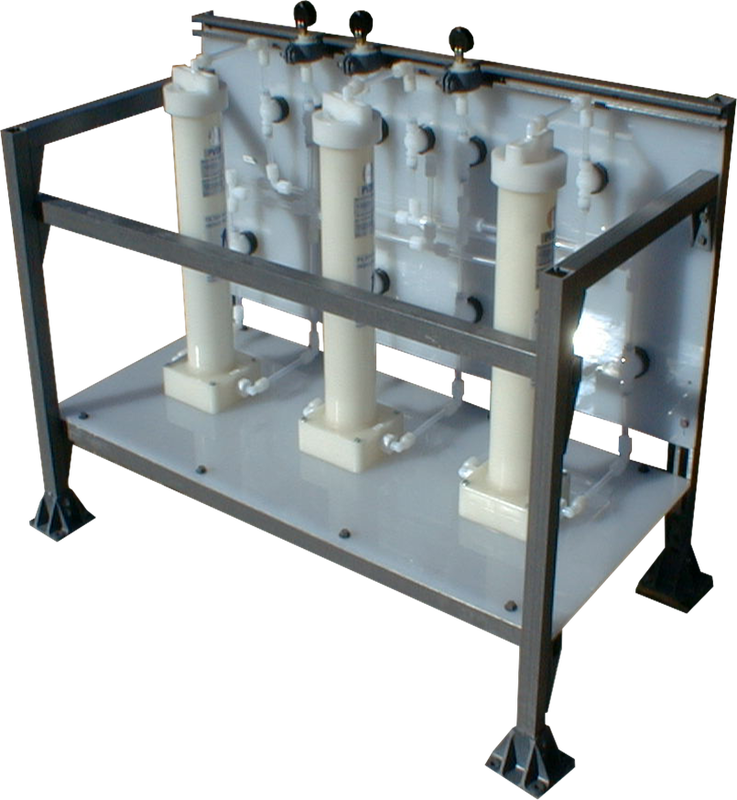 This 10 gallon per hour automated system can be used for the concentration and distillation of various spent or waste acid solutions. 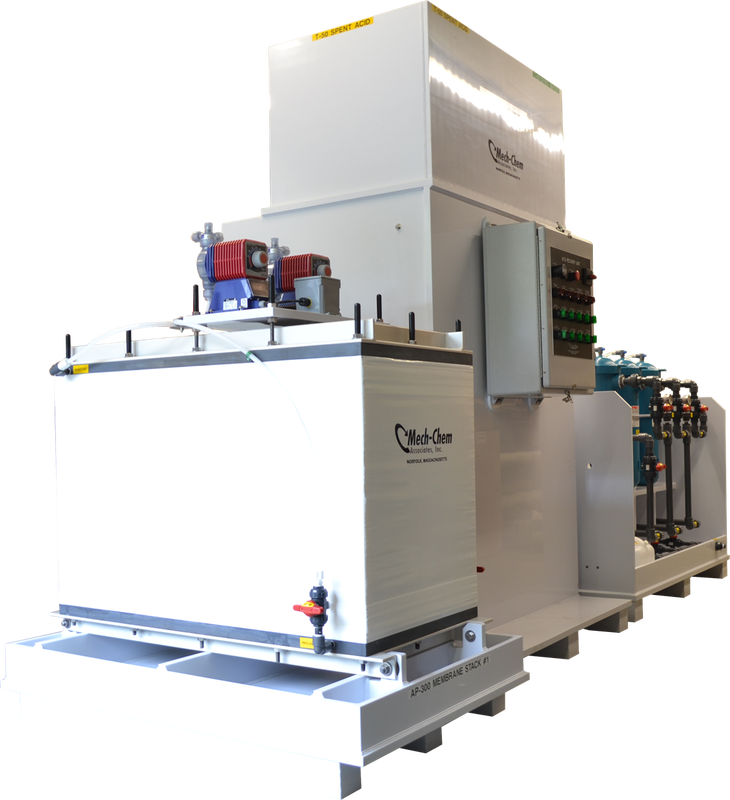 ​Mech-Chem engineers and designs the complete system including integration between the acid recovery equipment and the production operations. 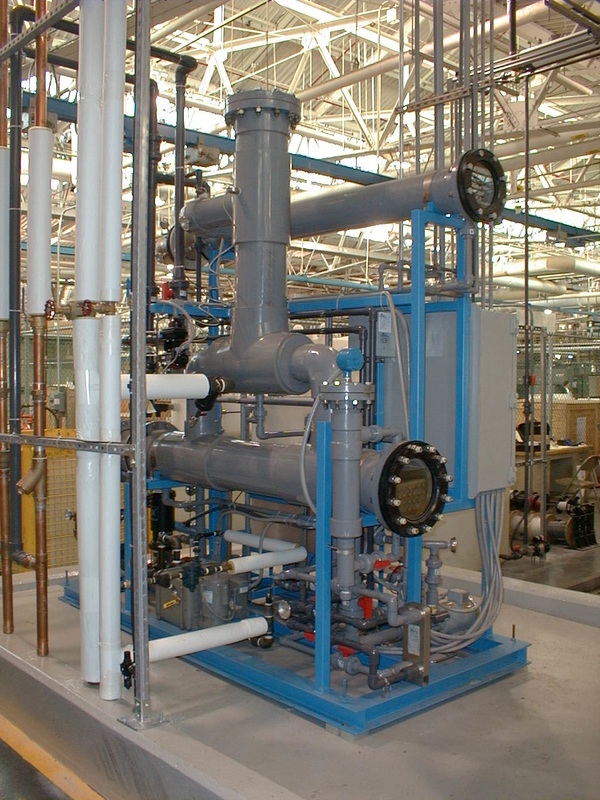 The materials of construction for the heat exchangers include graphite, Hastelloy & tantalum. The separators, piping and valves are fabricated using stainless steel, inconel, glass & PTFE lined steel equipment and components. Aerospace manufacturers strip the imperfectly-coated and refurbished aircraft components using hydrochloric (HCL) acid so a new metallic coating can be applied. 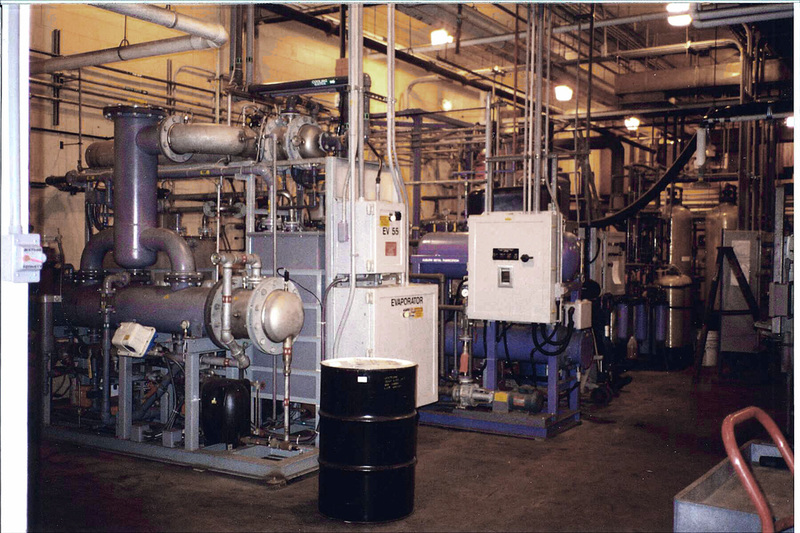 The stripping process produces a contaminated acid solution that requires frequent changing and disposal resulting in higher costs for system shutdown, off-site disposal and new HCL acid purchases. 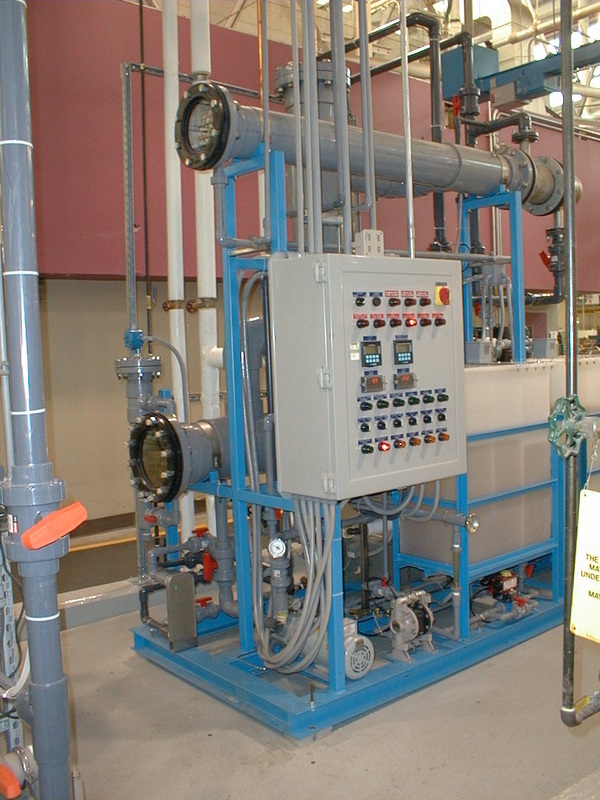 Mech-Chem’s acid recovery systems utilize a distillation column that recovers the spent hydrochloric acid and returns it as a clean distilled acid to the strip line. The system is designed to operate continuously, 24 hours a day, 7 days a week producing a 16% to 20% high purity distilled HCl acid. Continuous operation of the system is achievable using advanced instrumentation and automation technology that is integrated into a PLC with PC interface. 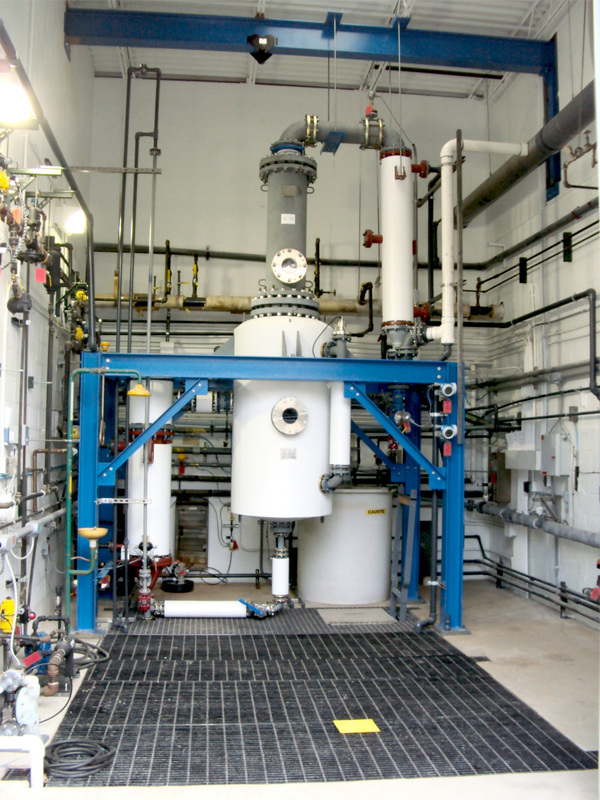 ​Mech-Chem designs, fabricates, and installs a variety of acid distillation and fractionation systems for waste acid recovery and chemical processing applications. 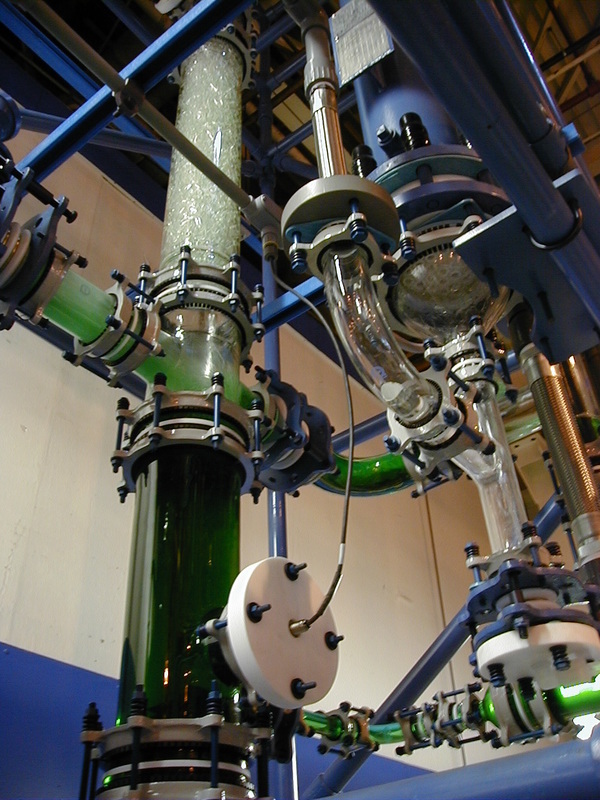 The distillation system pictured on the left features a thermal circulating evaporator with a fractionation column that contains a Teflon packing. 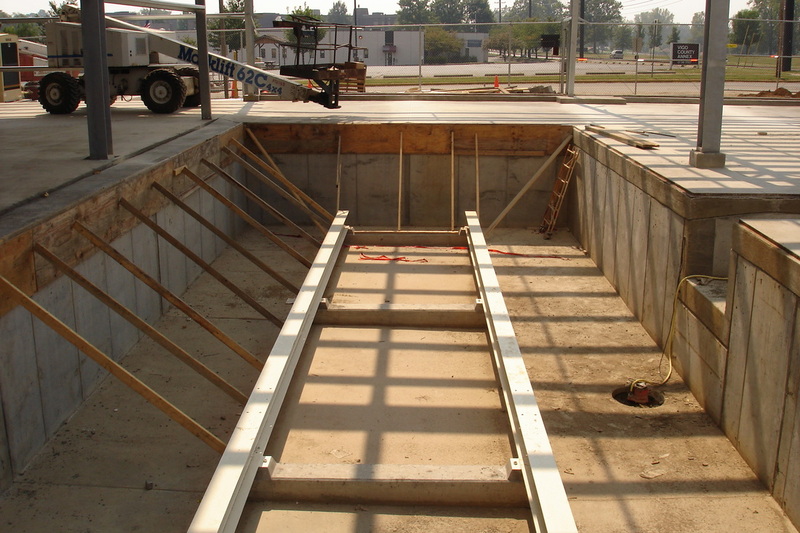 The materials of construction varies depending on the specific acid evaporation and distillation application. Materials of construction for the distillation units include stainless steel, inconel, Hastelloy, PTFE lined steel, and glass lined steel. The materials of construction for the heat exchangers include stainless steel, inconel, Hastelloy, tantalum, ceramic and carbon graphite. The evaporation and distillation systems are fully instrumented for automated control using a PLC with PC interface. Many Industrial processes and metal finishing applications require the acid solutions to be disposed of due to the buildup of metal solids in the acid solution. This often occurs before the acids and alkalies in the solution (process bath) has been consumed. Disposal of such waste acid streams is becoming increasingly difficult and expensive. The continuous recycling and filtering of an acid bath to remove the solids will extend the useful life of the bath. 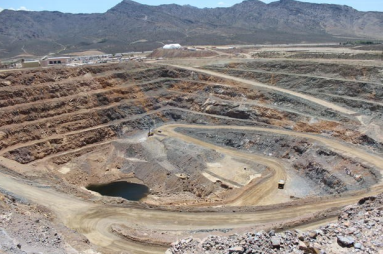 They will produce savings in raw material costs, waste disposal costs, and meeting EPA compliance regulations.